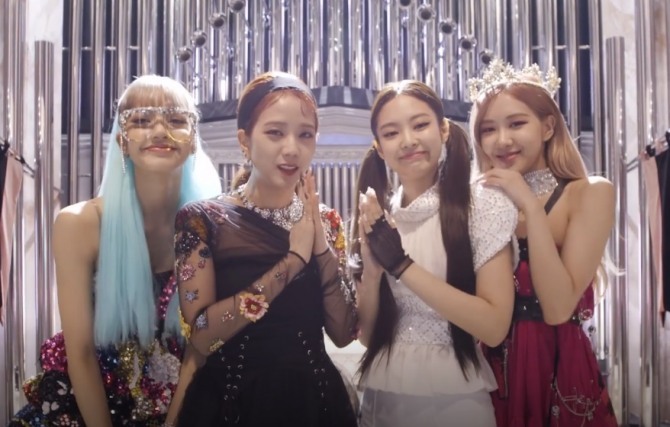 K-pop fans were in for a treat as Blackpink released a classic in-the-making film for their new video “Kill This Love,” which went behind the scenes on the set. Lisa has a scene where she barges into a room full of cereals. “I’m using cereal to express instant love. I’m here to steal love,” the singer explained. The video, which was released Thursday, has racked up over 97 million views on YouTube as of Sunday, becoming one of the fastest K-pop videos to do so. Watch the clip at https://www.vlive.tv/video/122232. 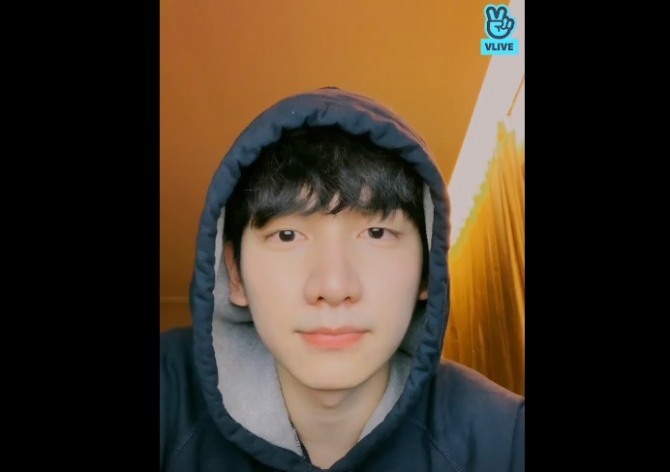 Boy band VIXX’s Hyuk went live late Saturday night to give fans a little update. Starting on a casual note, the singer who wore a hoodie used an external phone battery to keep the live stream going from his room. He also told viewers that that his play “The Lost Village” came to an end after starting in late February. “Just like the opening day, I’m going live to say hi to you on the closing day of the play,” he said. He also thanked the fans who came to see him in the theater. During the stream, he went to get a cake from his fans and showed it off to viewers before eating it. “It’s sweet,” the singer said. Watch the clip at https://www.vlive.tv/video/122315. Fans got a rare glimpse of the busy life of Minho of SHINee in a new video clip released on V Live. The singer cut a dapper figure in a suit at an event back in March for a new movie he is filming. On the way back to Seoul, Minho wanted to give himself a treat for having finished his morning schedule. While smiling, he said in the van, “Let’s go see a lighthouse before we leave,” which left his staff seemingly amused. In the second half of the video, Minho was seen on a beach in Koh Samui for a fashion magazine photo shoot, posing for the camera in different outfits at various locations. Watch the clip at https://www.vlive.tv/video/122253. 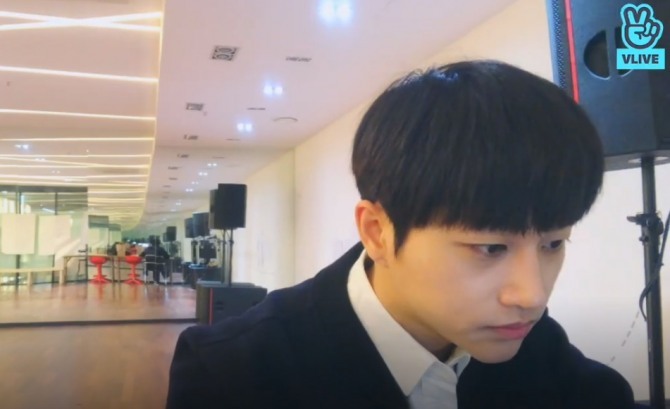 During a recent live stream on V Live, Yeontae of In2It said that he can’t sleep when he drinks coffee. He says that his days and nights are switched because of a busy schedule and drinking coffee on top of everything makes it harder for him to fall asleep. “I’d rather drink tea than coffee if I have (a change of schedule),” the singer said. When it comes to songs he likes to listen, he said he likes the soundtrack of the TV series “Mr. Sunshine,” though he hasn’t watched the series yet. Watch the clip at https://www.vlive.tv/video/122216.